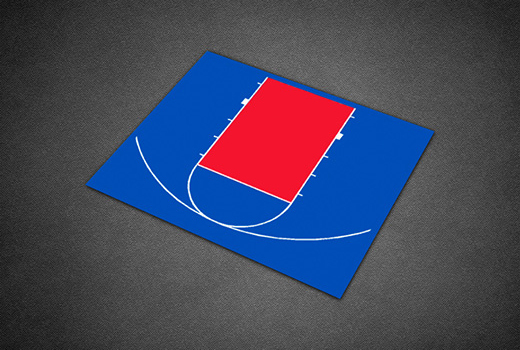 One of our most popular basketball court kits, the Junior Court offers over 775 square feet of court surfacing for practicing nearly every aspect of one’s game. 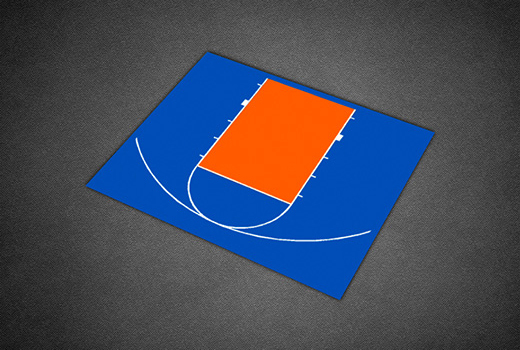 It includes a colored, regulation sized, 12’ wide lane and a 3-point arc on roughly half the court. 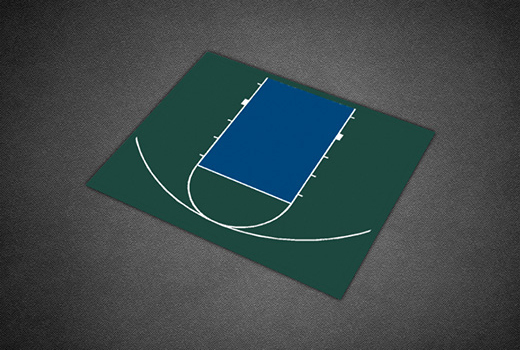 It is ideal for practicing, but also offers ample space for one-on-one and smaller pickup games. 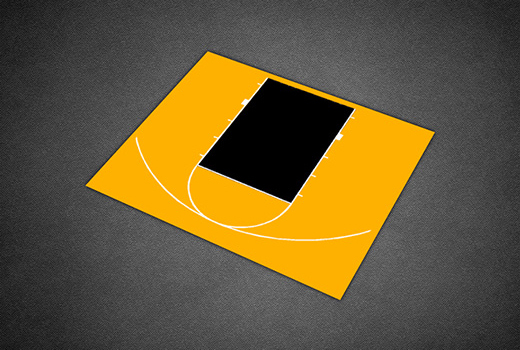 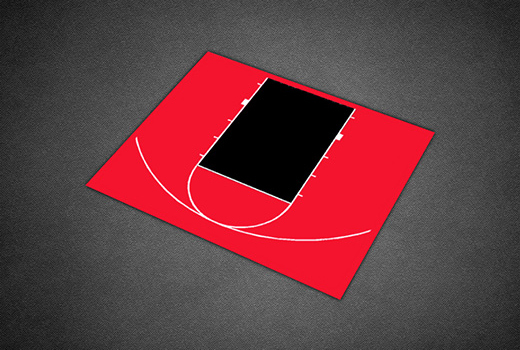 The 31’ x 26’ Half Court kit is available in 7 color combinations as shown below. 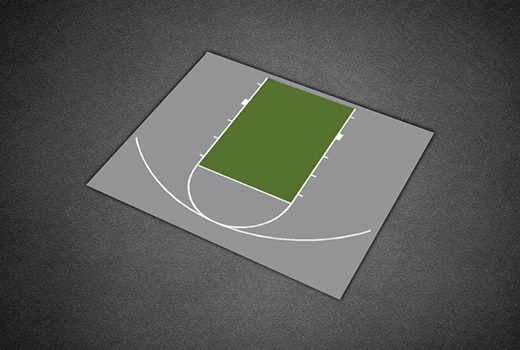 30' 9" x 25' 8"
30' 11" x 25' 10"